Mariachi Mexico Antiguo symbolizes extraordinary musicianship and a renewed focus on the tradition of Mariachi. 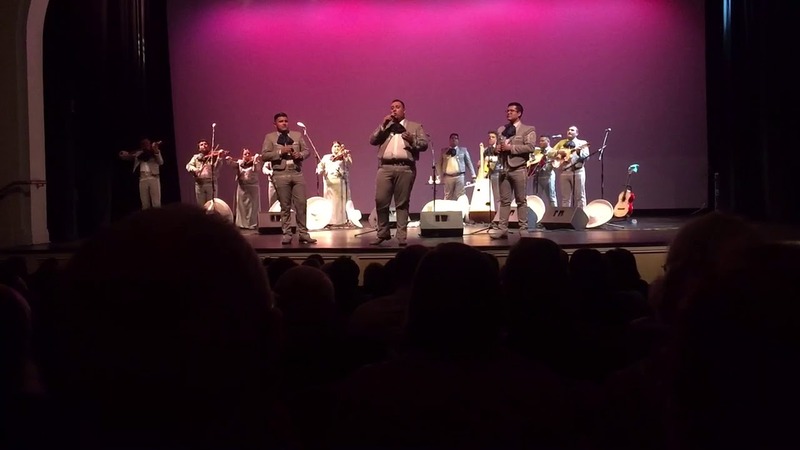 Established in 2010, Mariachi Mexico Antiguo is comprised of dedicated and talented musicians. 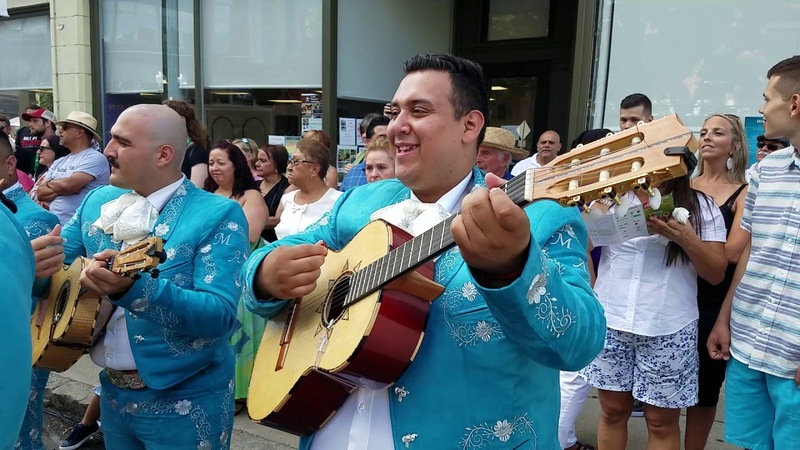 As ambassadors of the mariachi genre, Mariachi Mexico Antiguo has performed by invitation throughout the Western United States as well as throughout the New England area. 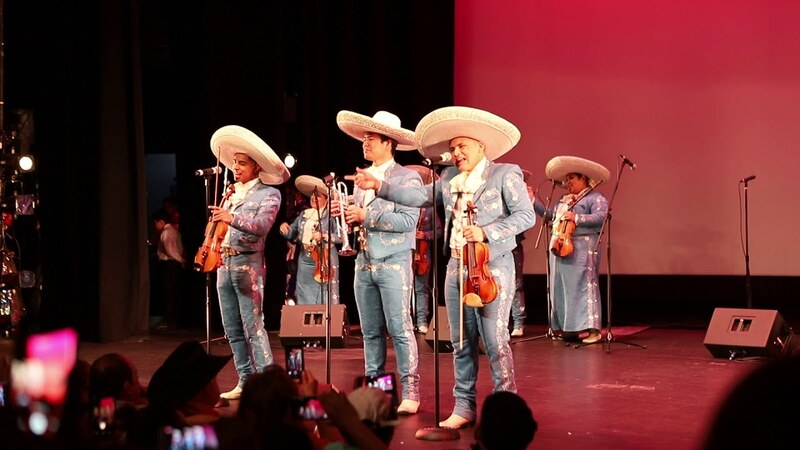 Mariachi Mexico Antiguo has also worked with renowned artists such as Beatriz Adriana, Graciela Beltran, Gildardo Alvarez, Jesus "Chuy" Guzman, Juan Valentin and, in 2015, Placido Domingo. 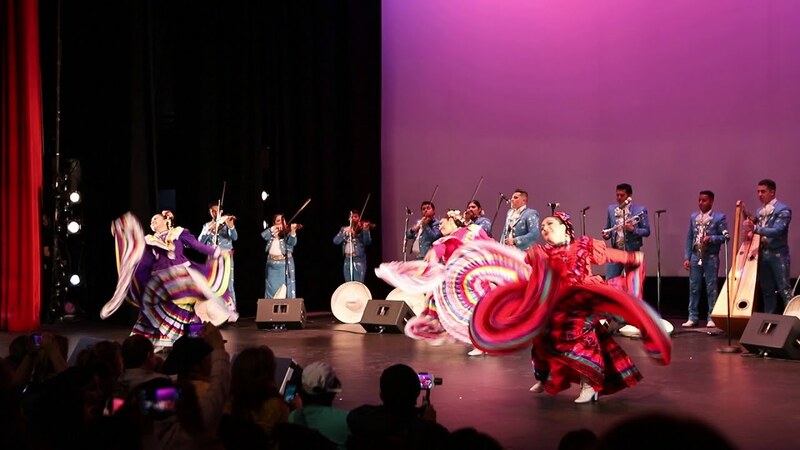 Mexico Antiguo has been called "a group that captivates audiences with its distinct interpretation of mariachi music." This was a very professional and excellent group of performers. They came through for us and we appreciated their talents so much! The first Mariachi I go to from now on! I had the pleasure if contracting Mariachi Mexico Antiguo for a family party. They were the life of the party and gave an excellent performance. I highly recommend them to anyone looking for professional entertainment for their event. I have been very impressed with Mariachi Mexico Antiguo -not only for their musical talent and dedication, but for their wonderful work in a liturgical setting. I would highly recommend them for any festive occasion -liturgical or otherwise! Mariachi Mexico Antiguo provides an exciting and energetic performance. We will take you on a journey of Mexico through its music and lyrics. We provide a fun environment suitable for all types of events: Weddings, Quinceñeras (Sweet 16), Reunions, Business Events, Educational Outreach Programs, Community Concerts, Anniversaries and many more! Mariachi Mexico Antiguo recently moved two and a half years ago from Las Vegas, NV to Connecticut. Since arriving we have had the opportunity to perform at the Jorgensen Center for Performing Arts, the Lowell Folk Festival, the Daffodil Festival, the Durham Fair, the Connecticut Historical Society, Wallingford Celebrates, Musical Explorers at the Bushnell Theater in Hartford, the International Festival of Arts and Ideas, the Autorino Center for the Arts and Humanities at University of Saint Joseph, at the Roman Catholic Archbishop's Latin Festival Mass, the Mexican Flag Raising at the State Capitol, and at various multicultural festivals throughout the New England area. F.O.H. CONSOLE: Midas H3000 or XL4 Yamaha PM5D, DYNAMICS: 6ch Dbx 160, PA: VDOSC, dv-DOSC, or ARCS or quiv Adequate number for venue, MONITORS: Wedges: x3 as needed by musicians- Sidefills: x2 as needed by musicians, Clair 12Am, McCauley, Meyer UM1-A, D&B, Radian Micro Wedge, V-Dosc Hi-Q, equiv,WIRELESS MICROPHONES: 9x receivers with paddles/combiners/cables as needed, 4x handheld: Senn KSM9 or Shure Beta 98/58/Equiv, 8x lavaliere with belt packs: Shure WL 185/ Equiv. (All lavaliere to have tie-clip mounts, all transmitters to be re-batteries 30 minutes prior to show.) WIRED MICROPHONES: 8x shire SM58, 8x Shure SM57, 2x Sennheiser md409/609/421, 2x crown PCC 160/Equiv, ADDITIONAL ANCILLARIES: Clear-com system for F.O.H to monitors, 2x 20' Guitar Cable, 2x Folding Table. Our repertoire consists of the traditional mariachi songs and the newest hits. Please contact us for a detailed song list. Sound system available for rent upon request.